What’s more terrifying than Pennywise The Dancing Clown? A miniature version of Pennywise The Dancing Clown dressed like his old pal Georgie in a yellow raincoat, of course. 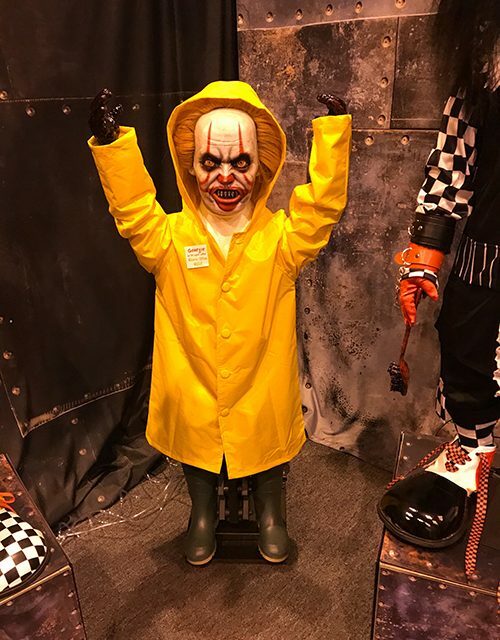 Ever since “It” hit theaters last September we’ve seen an influx of Pennywise props on the market but Haunt Creations has put their distinct spin on an old favorite with their version of “Georgie” that they debuted at Transworld last month in St. Louis. I really love Haunt Creation’s “Georgie” creation and it will fit perfectly with any “It” themed haunt this October. I think you could really make it even creepier by having him holding red balloon and a paper boat in each hand. If you could somehow have the prop sitting on a rotating platform with a strobe light you could really scare some people. When they first see the raincoat from behind they will think it’s the little boy from “It”. But as he turns around and they start to see the sinister clown it will really creep them out. 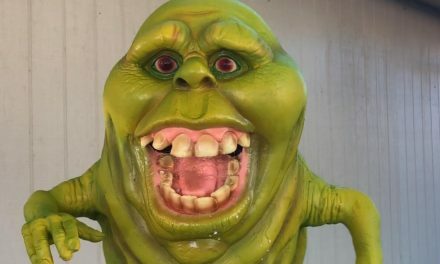 The Georgie prop is 48 inches tall and retails for $600 at HauntCreations.com. 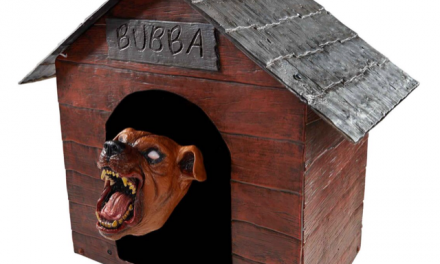 While a lot of Halloween prop companies subscribe to the theory that bigger is better Haunt Creations has carved out their niche by going a little smaller. Haunt Creations specializes in premium little people props and have really created a buzz with some of their clown props they displayed at Transworld last month in St. Louis. But Haunt Creations don’t just do clowns. Haunt Creations creates lots of different little people. 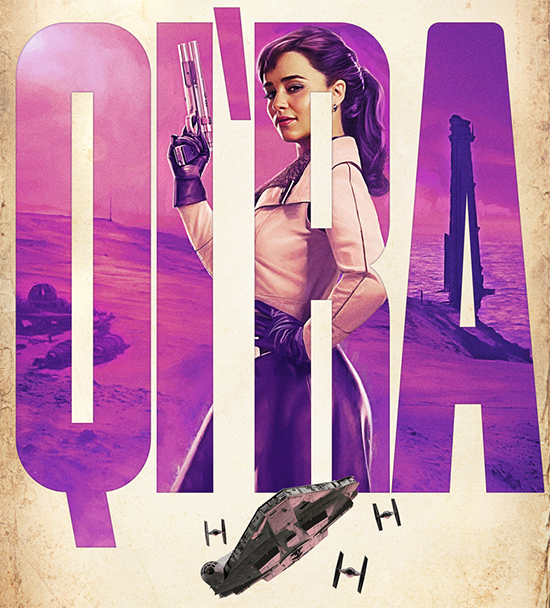 They can customize any character on their site if there is something you wanted done specifically for you haunt. Haunt Creations can also work with you to create something unique and completely different if you had something in mind. For more info on Haunt Creations check out their website and be sure to like them on Facebook and follow them on Instagram. They have a lot of really cool scary stuff you will definitely want to check out.